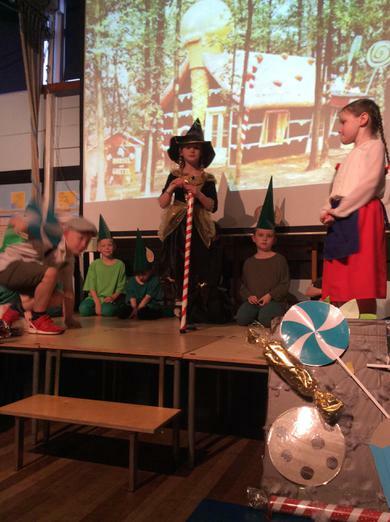 Welcome to 'The Land of Make Believe'. 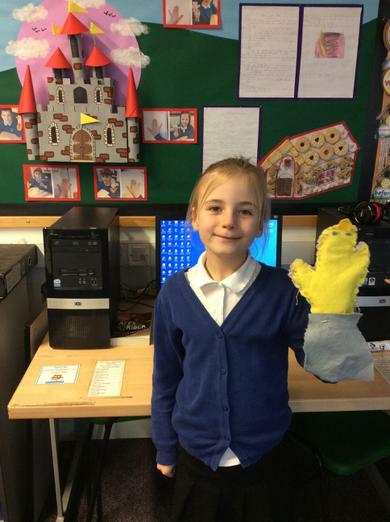 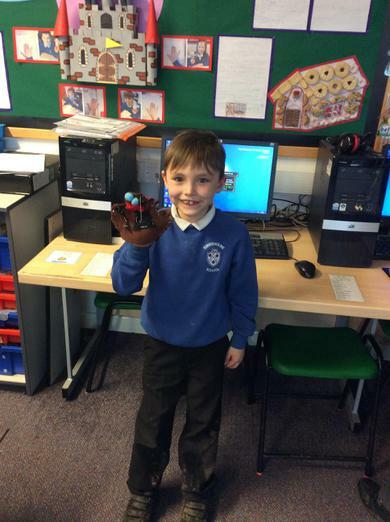 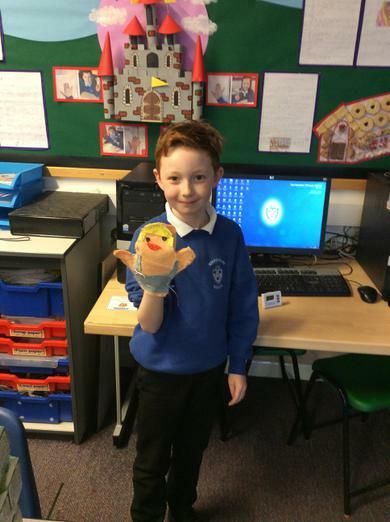 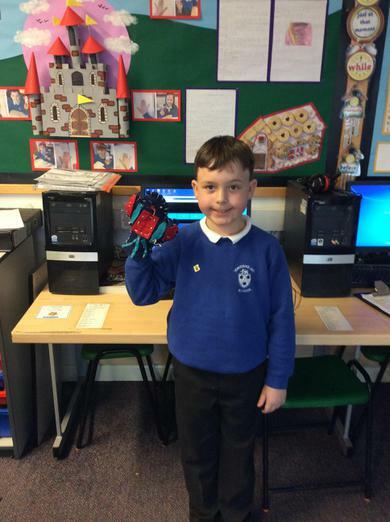 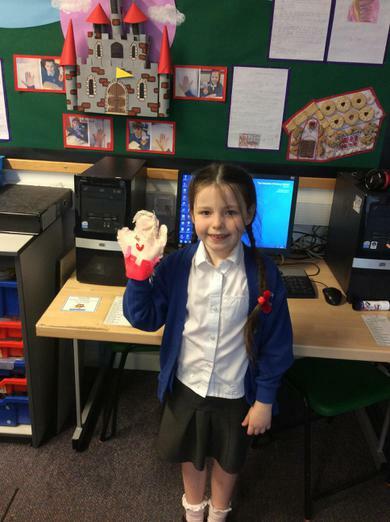 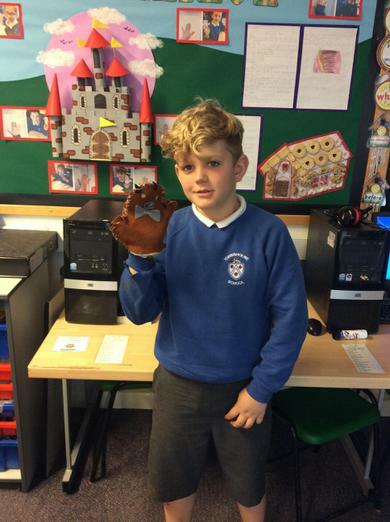 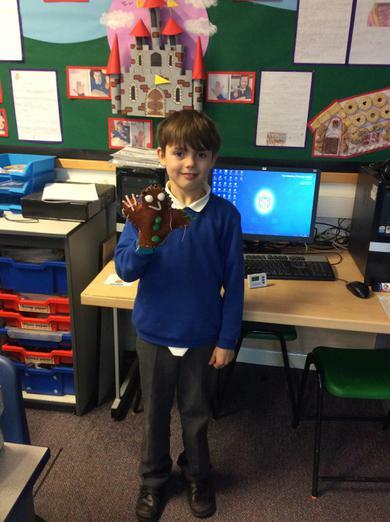 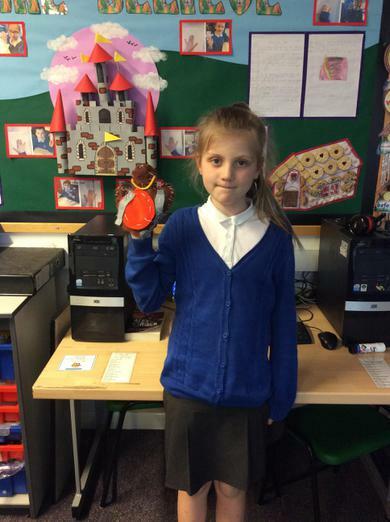 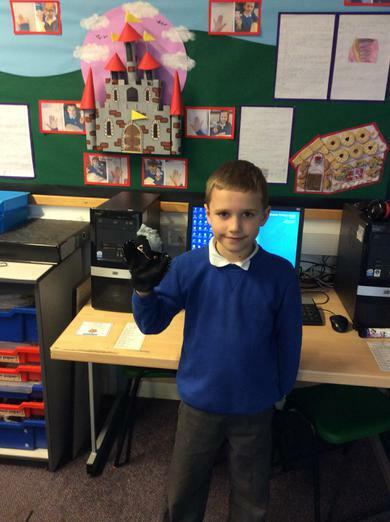 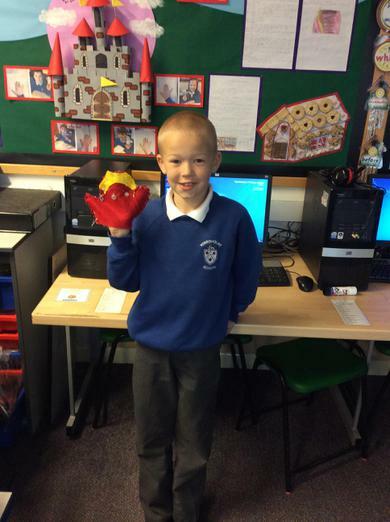 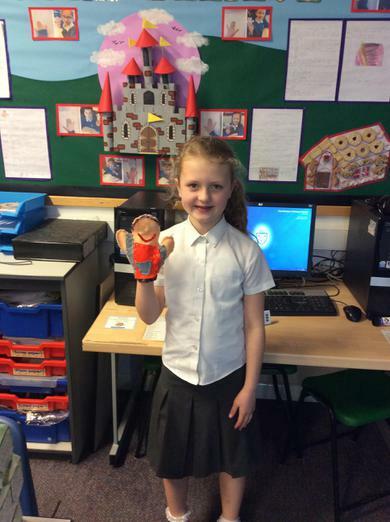 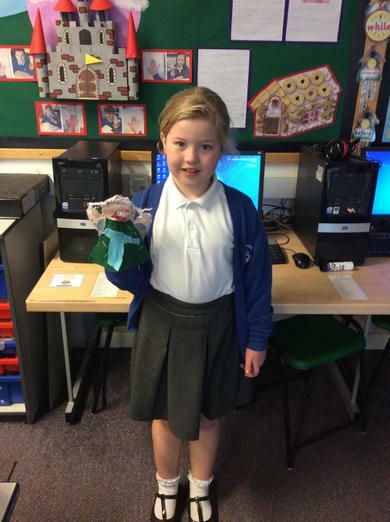 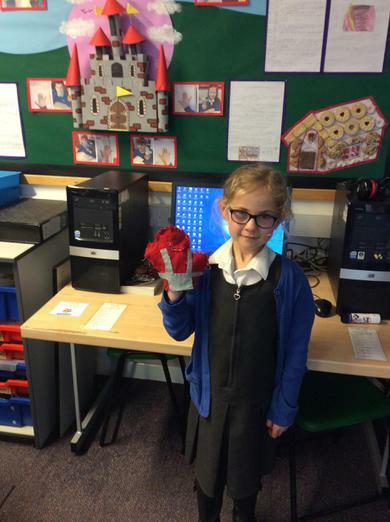 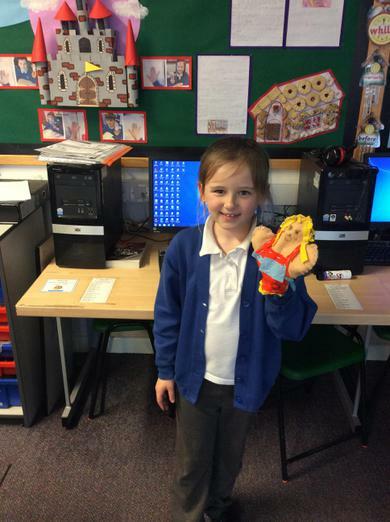 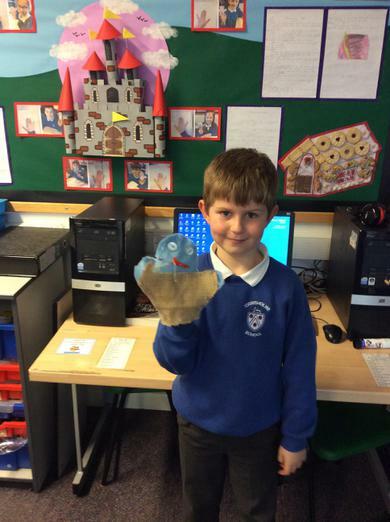 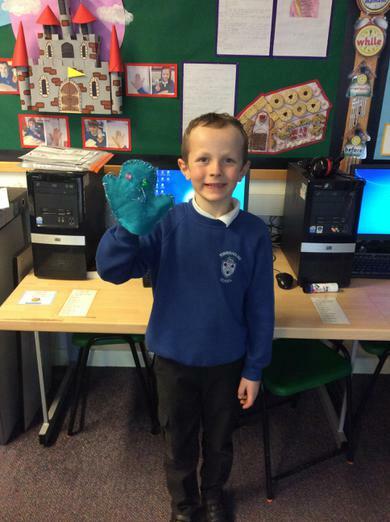 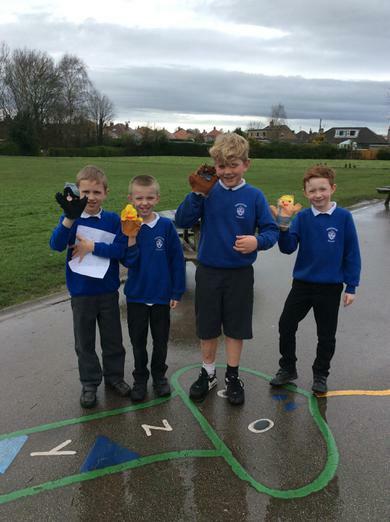 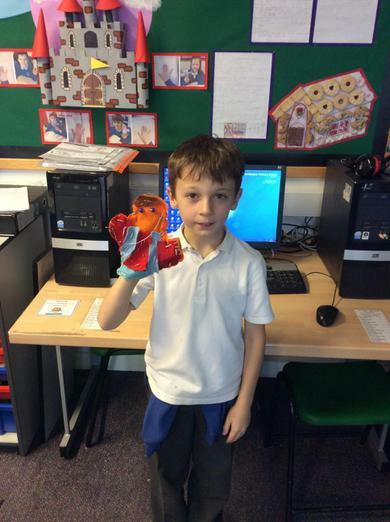 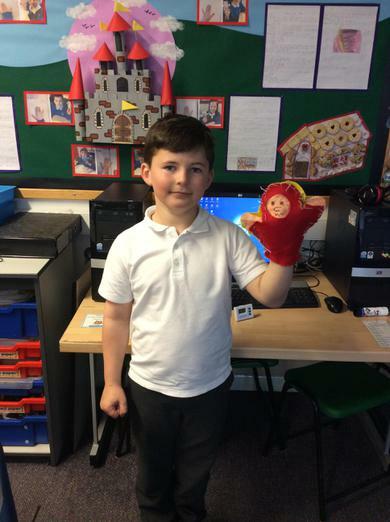 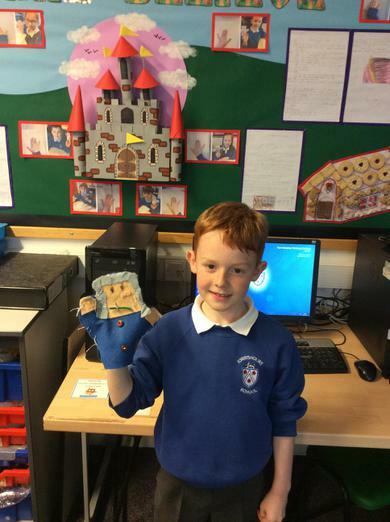 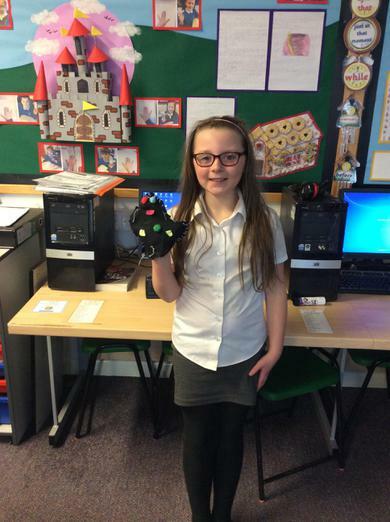 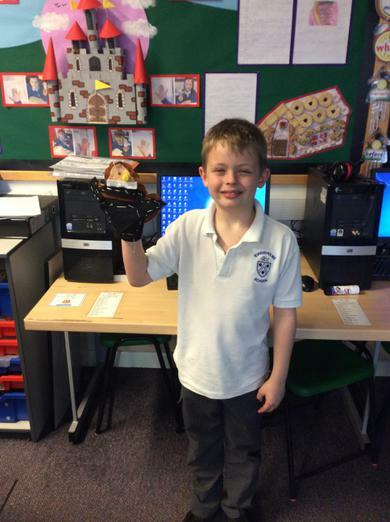 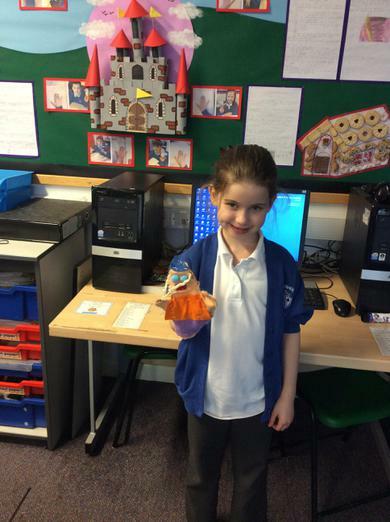 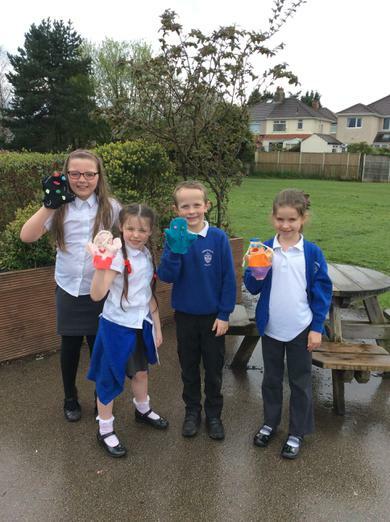 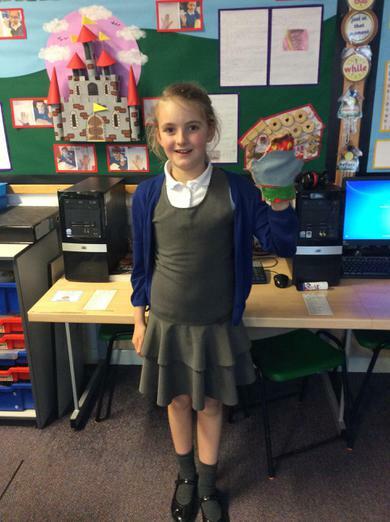 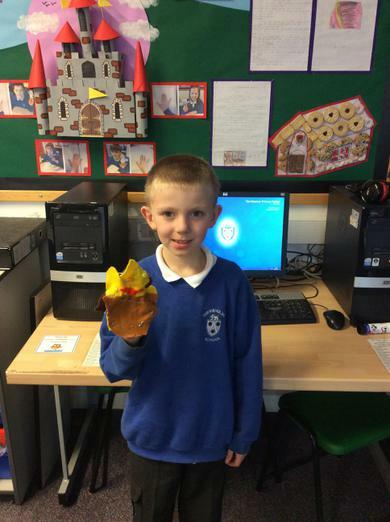 The children in Class 3B have been exploring fairytales through Literacy and have been working on their DT skills creating a hand puppet. 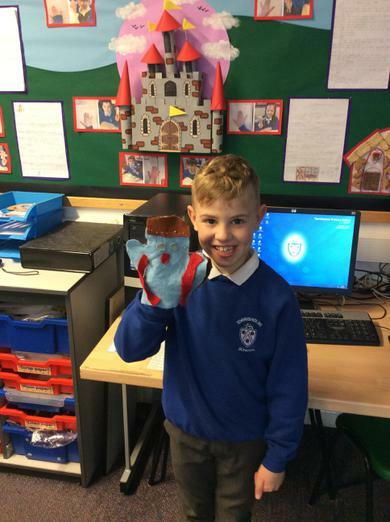 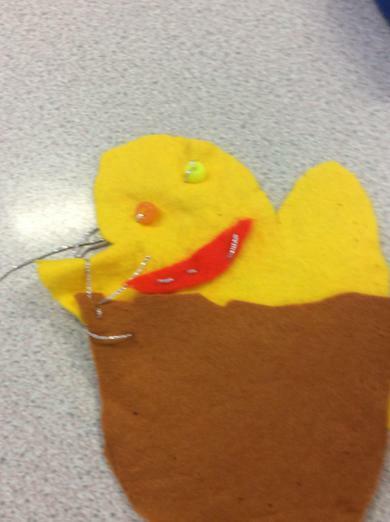 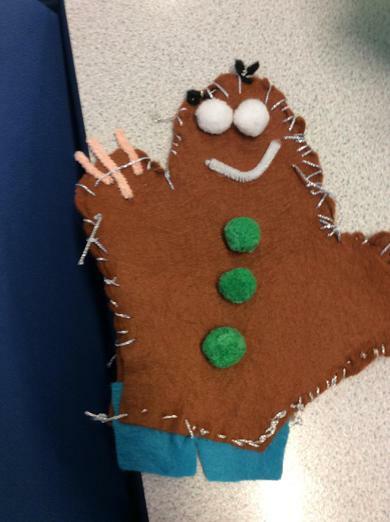 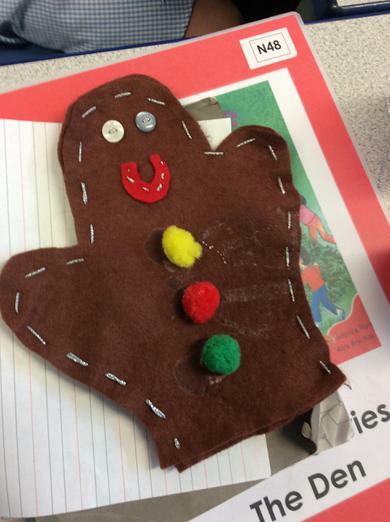 This hand puppet will then be used to support Literacy as the children re-write their own version of a scene from the playscript 'Hansel and Gretel'. 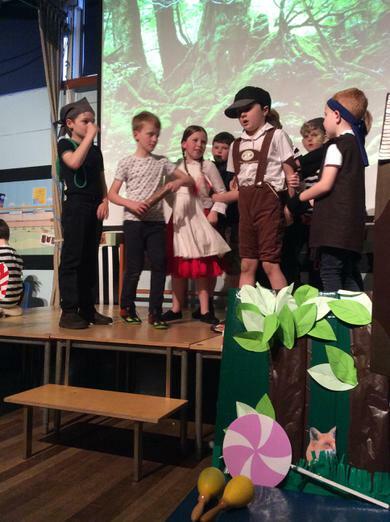 Tuesday 28th March and Wednesday 29th March 2017.
Letters for tickets have been sent out on Friday 10th March 2017 so please check your child's book bag. 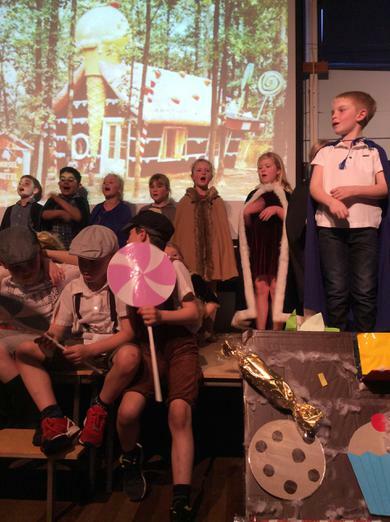 The children are very excited about this but in order to make the show a success, please can you support your child in learning their lines and the words to the songs too. 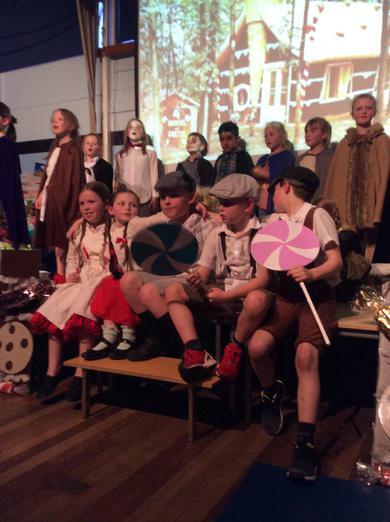 A well deserved 'After Show Party'! 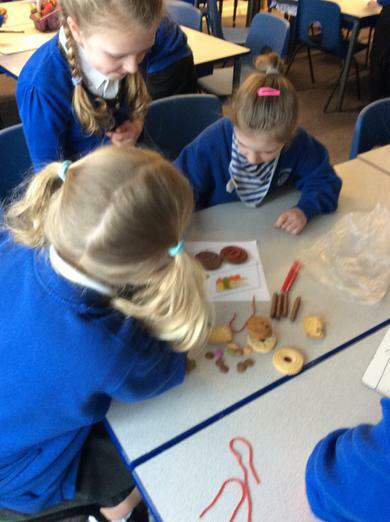 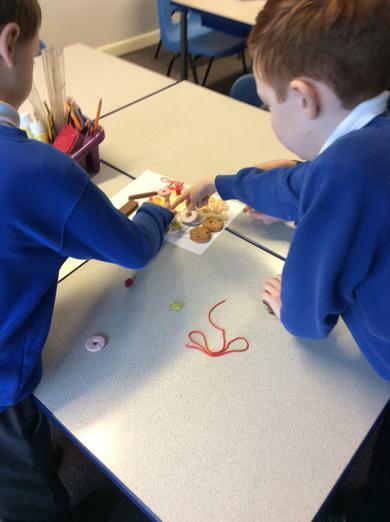 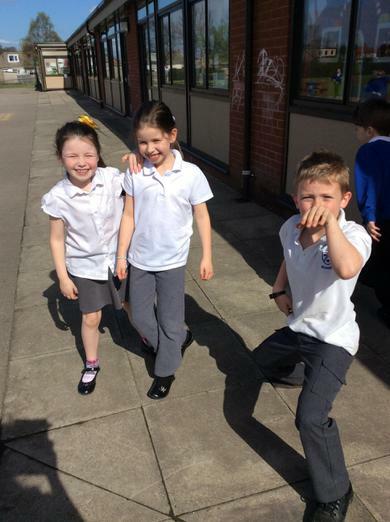 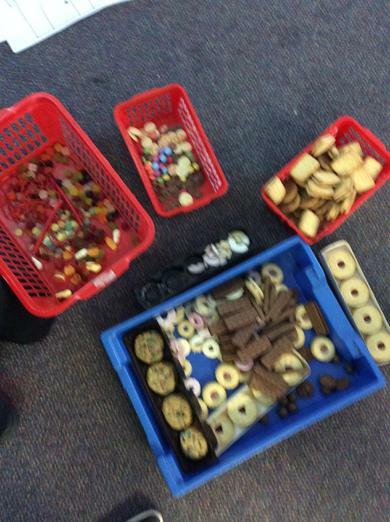 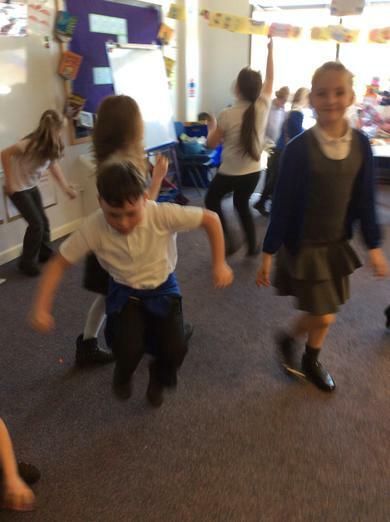 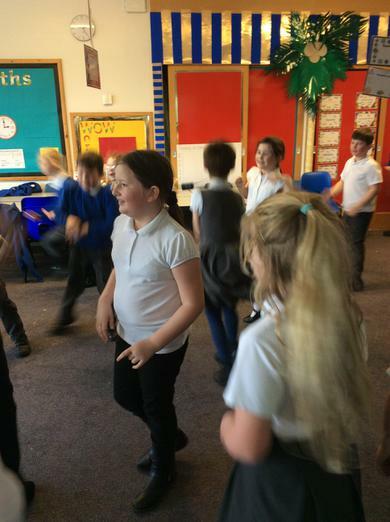 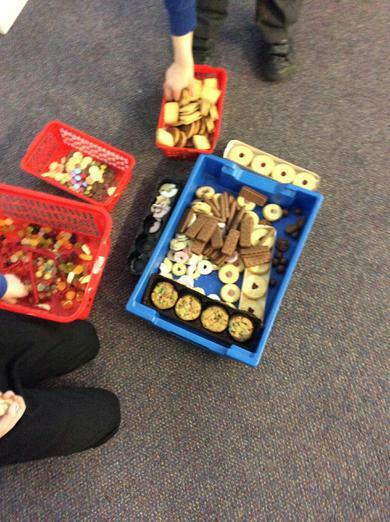 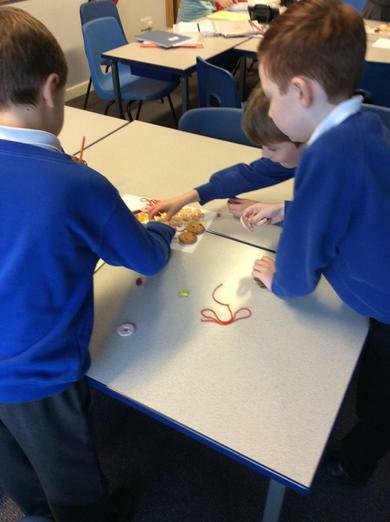 We had biscuits, crisps, sweets, music and lots of fun! 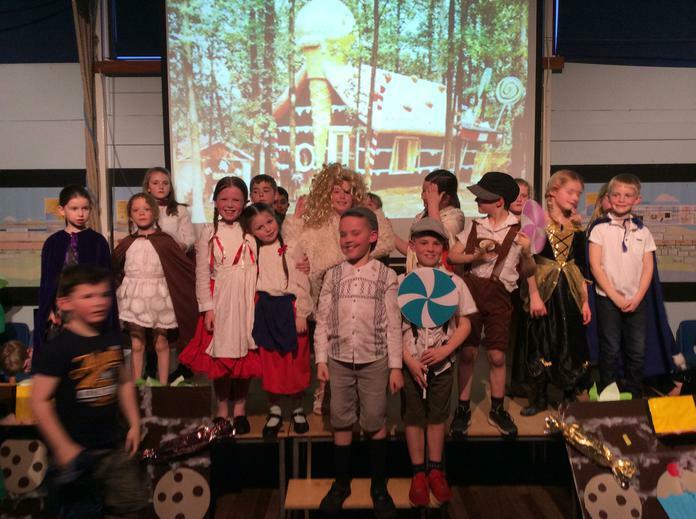 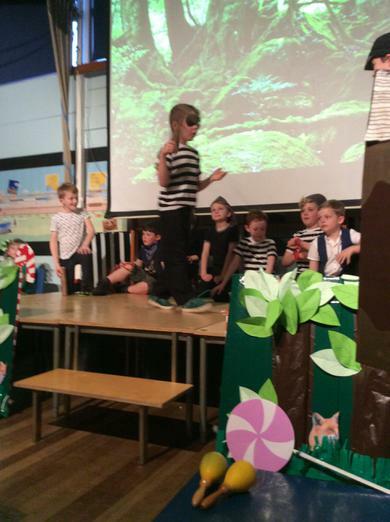 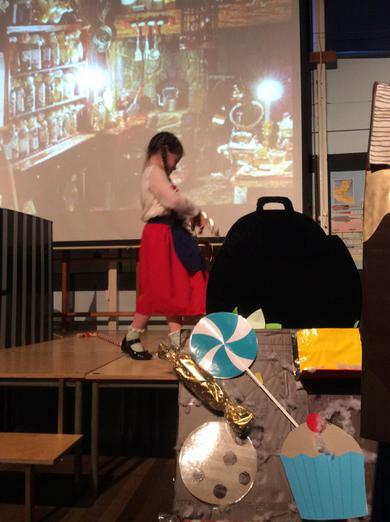 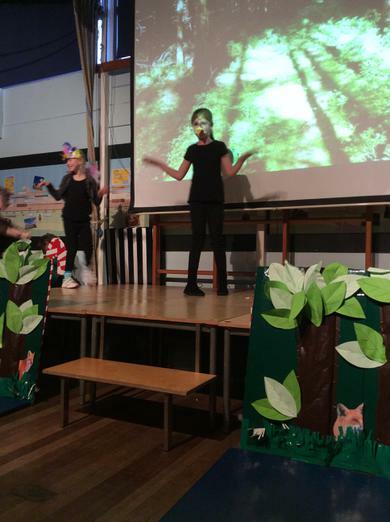 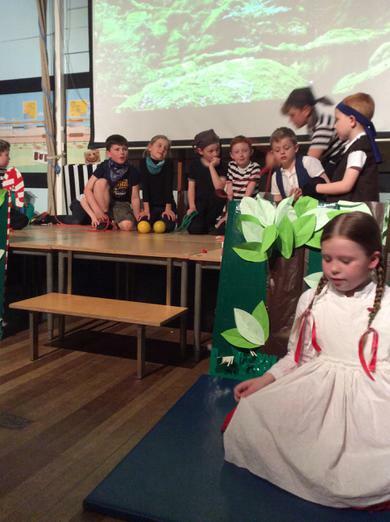 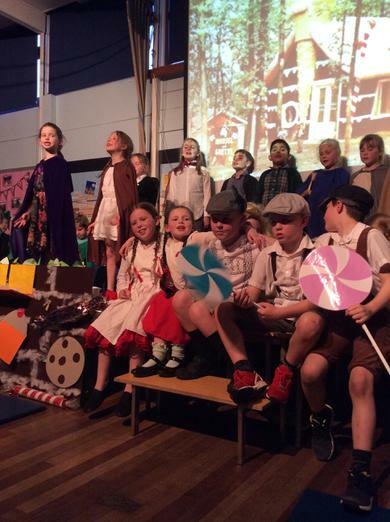 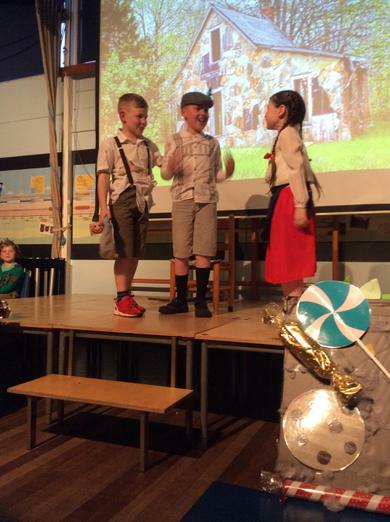 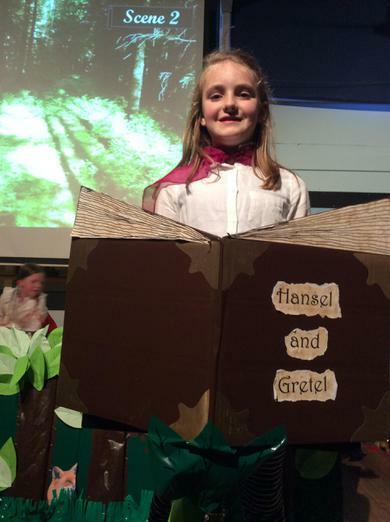 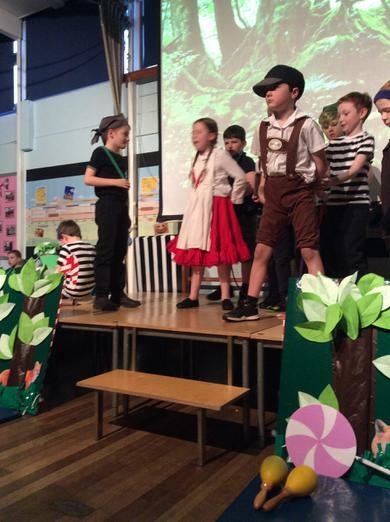 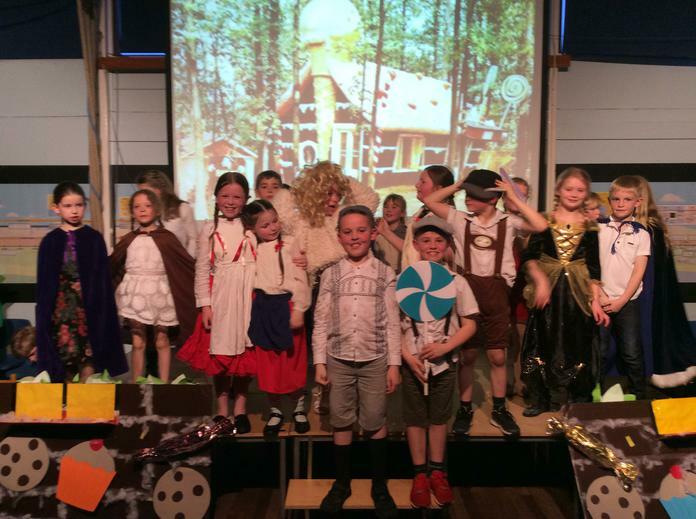 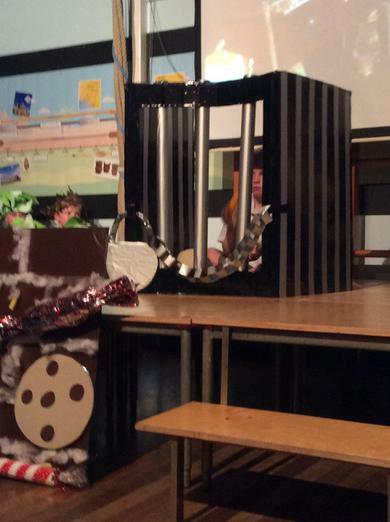 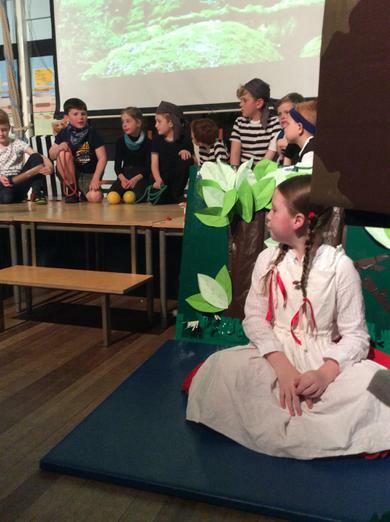 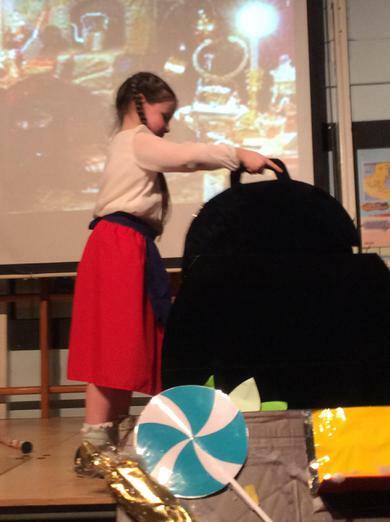 Our fabulous production of Hansel and Gretel! 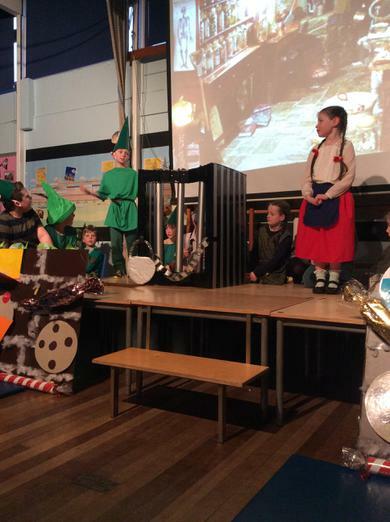 The children have worked very hard. 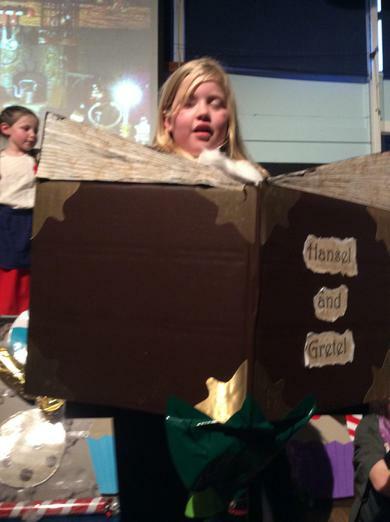 Thank you for your support with costumes and helping the children learn their lines! 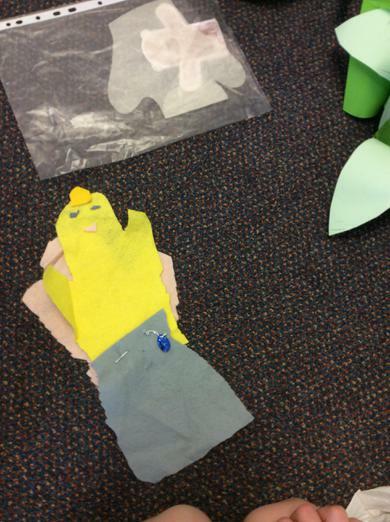 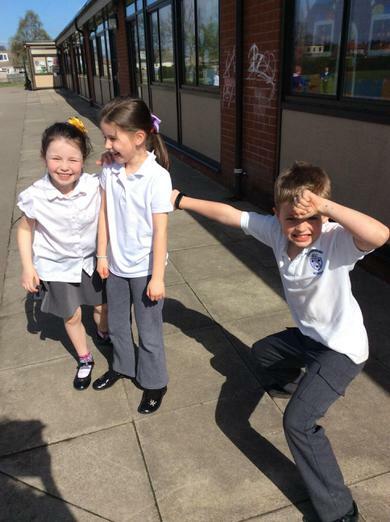 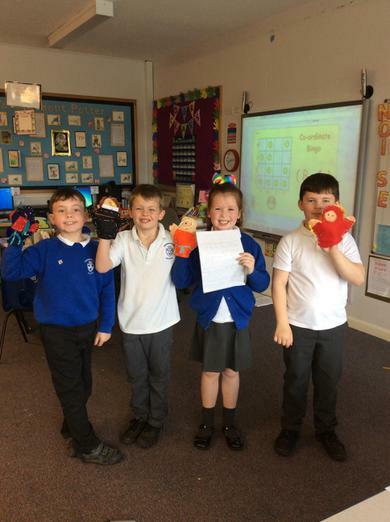 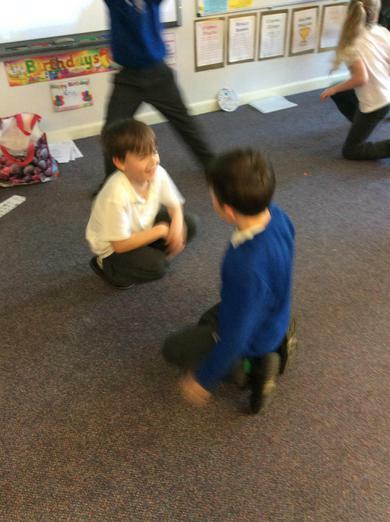 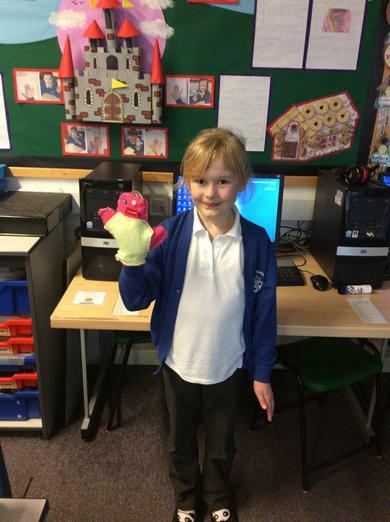 The children have used their puppets to act out their play scripts today. 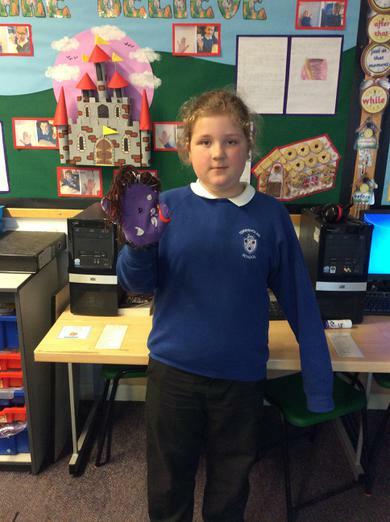 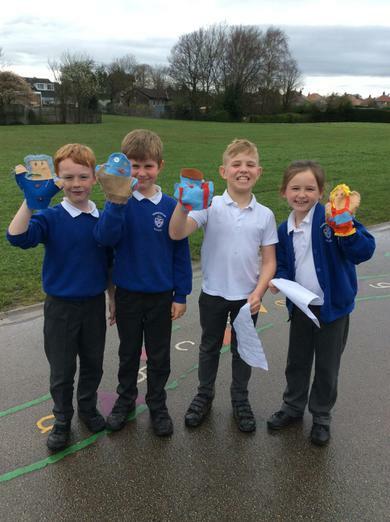 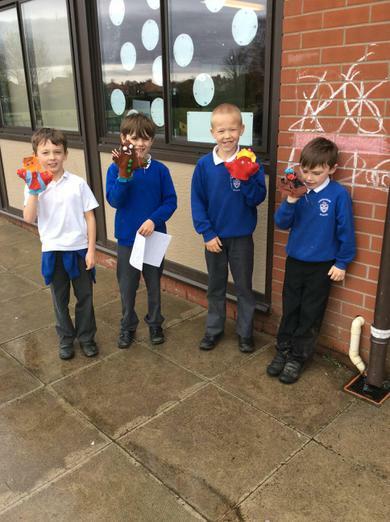 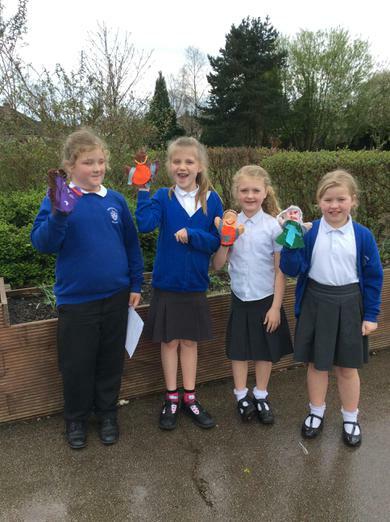 The children have finished their puppets! 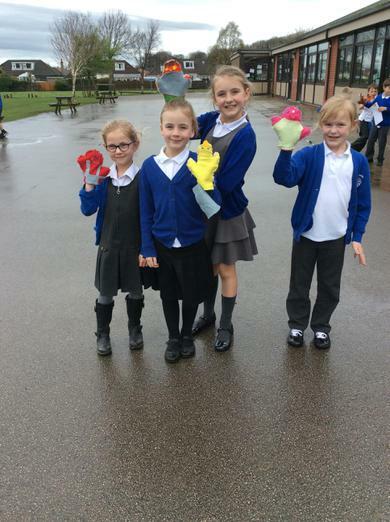 They look fab! 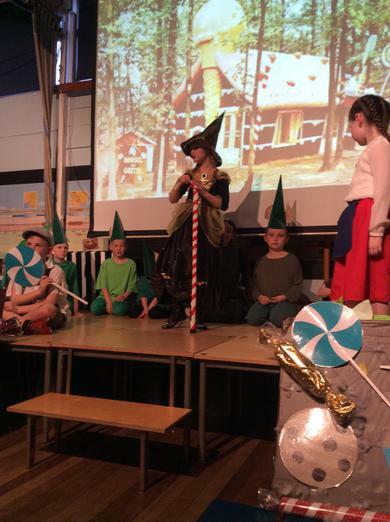 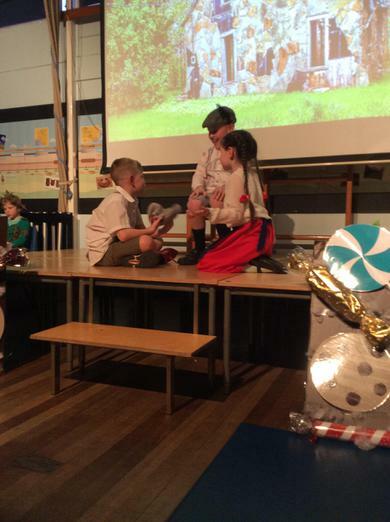 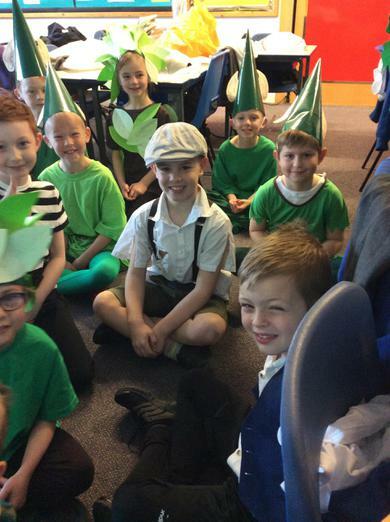 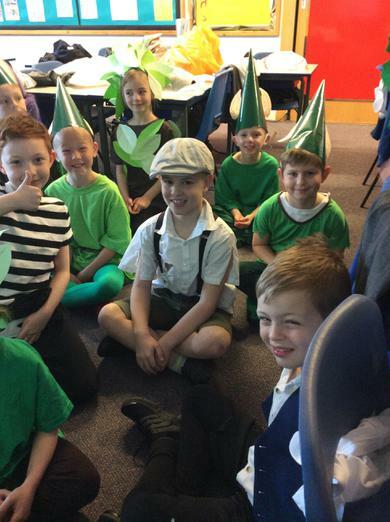 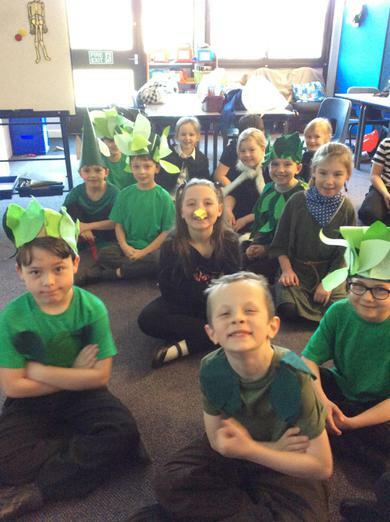 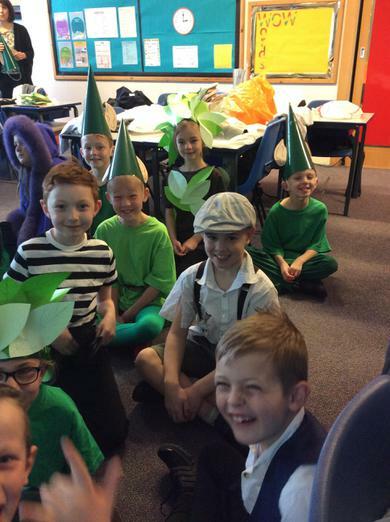 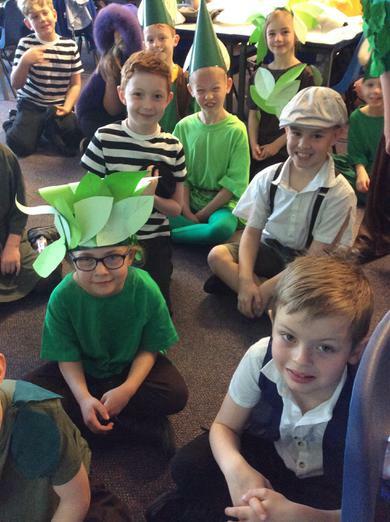 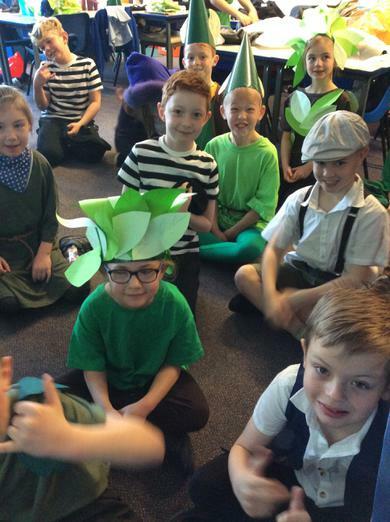 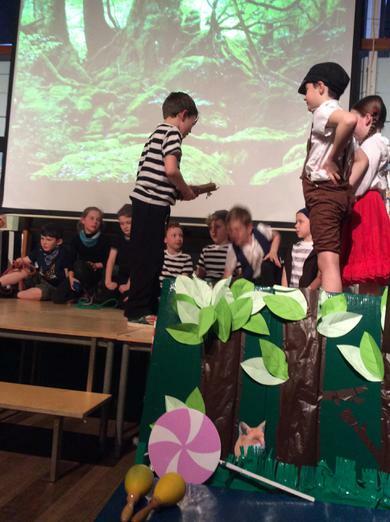 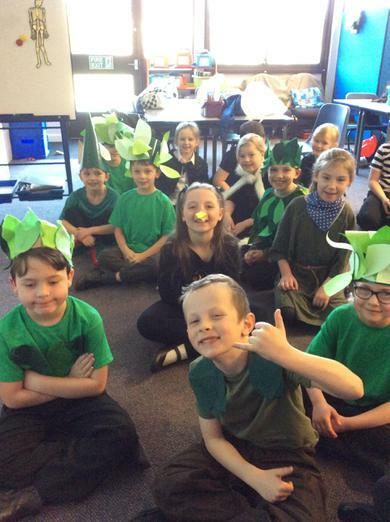 The children have enjoyed their dress rehearsal! 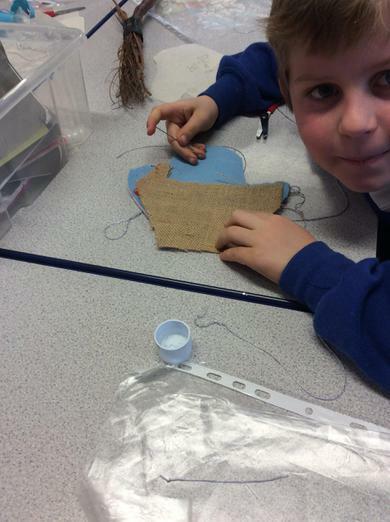 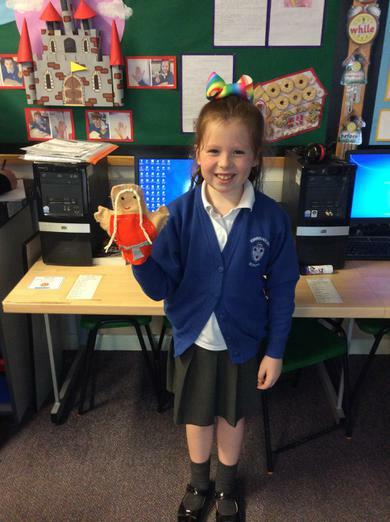 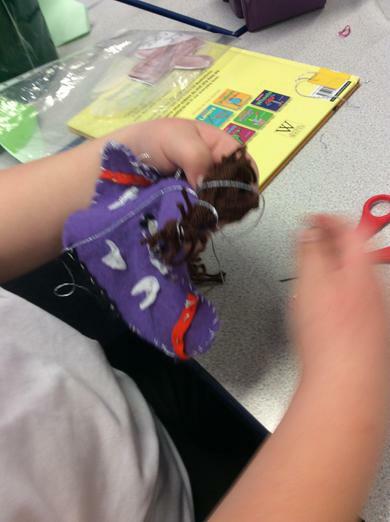 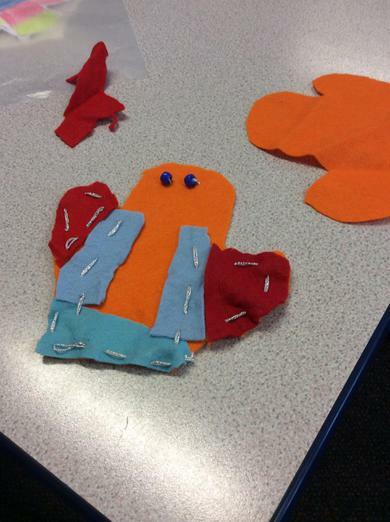 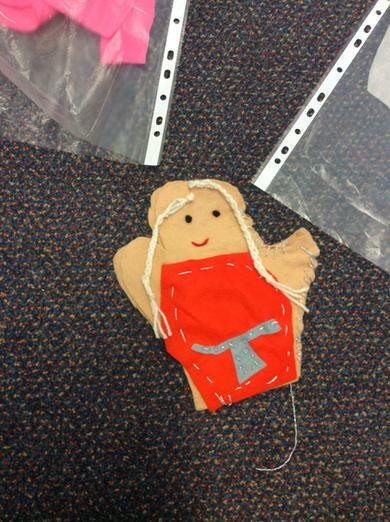 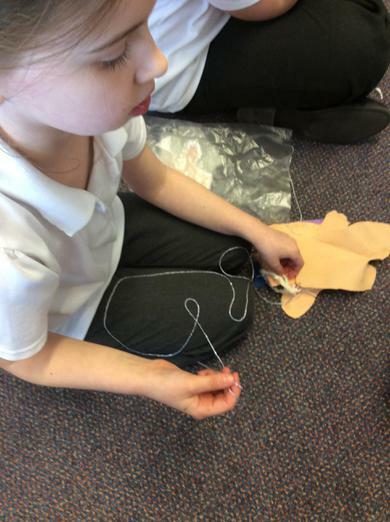 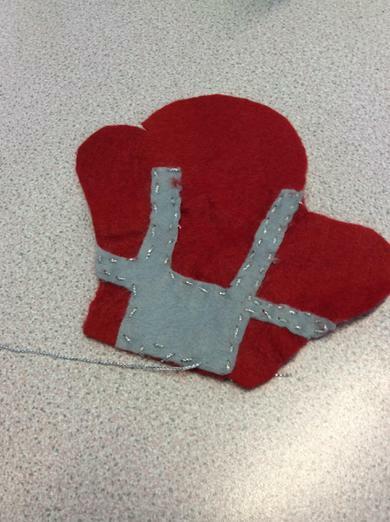 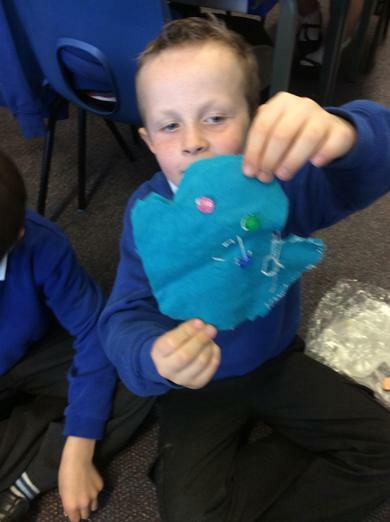 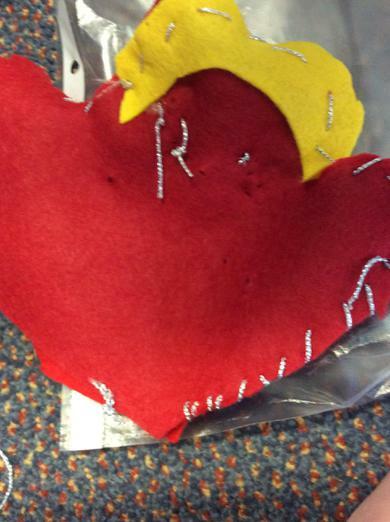 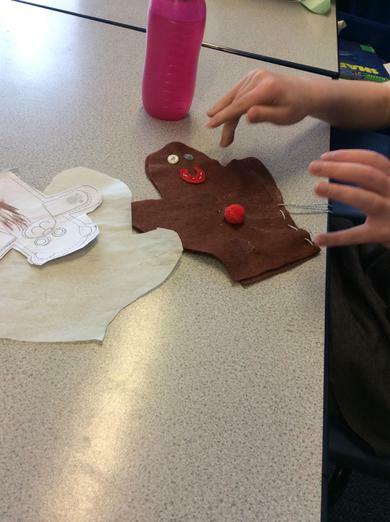 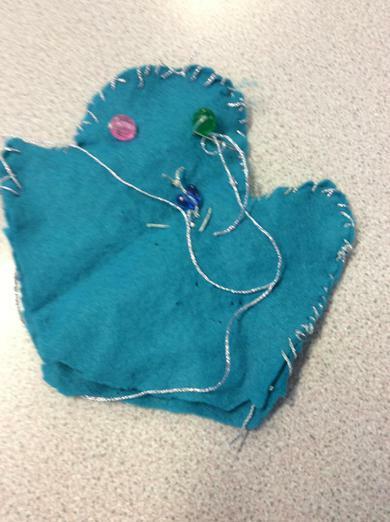 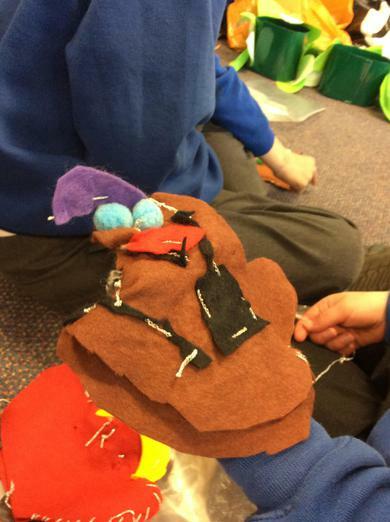 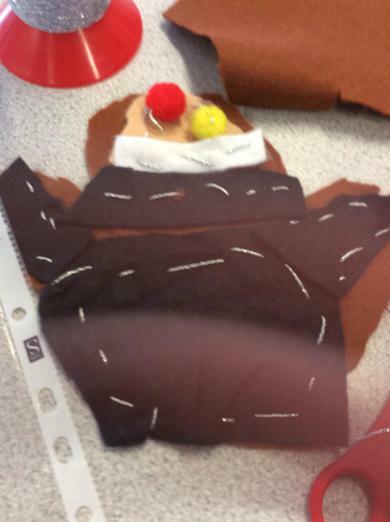 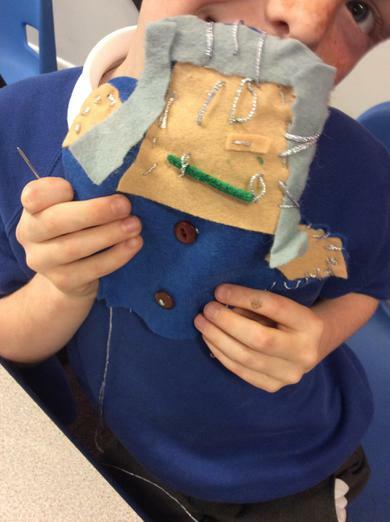 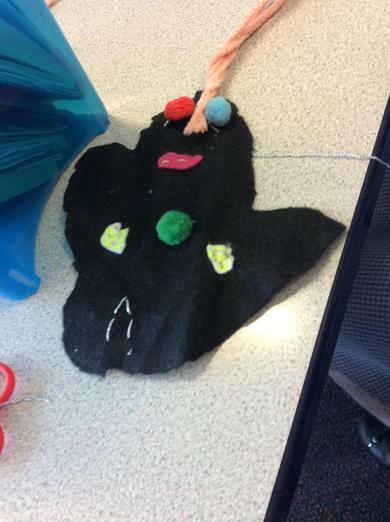 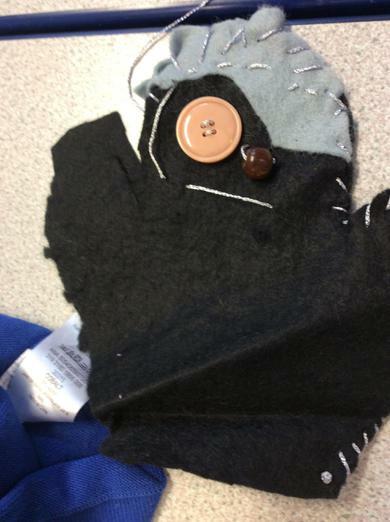 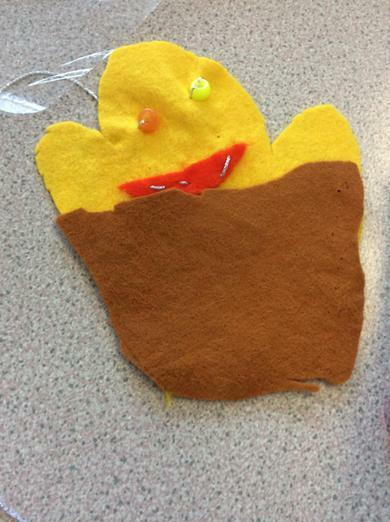 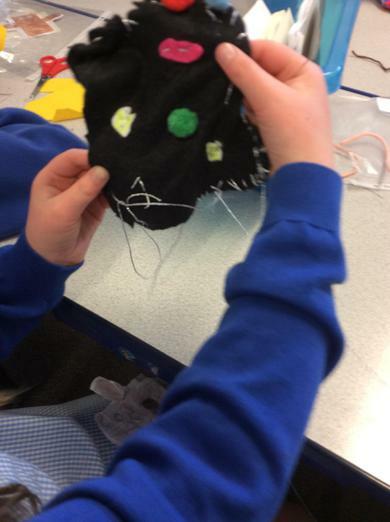 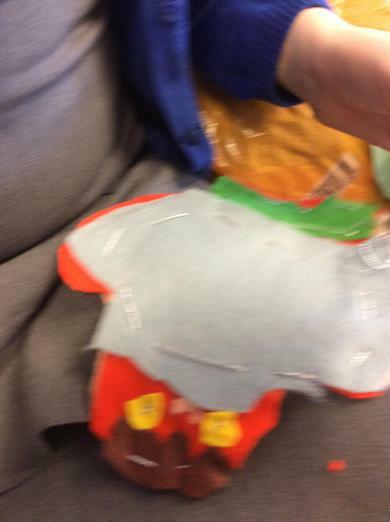 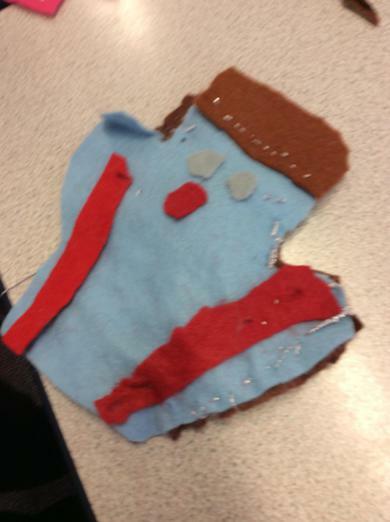 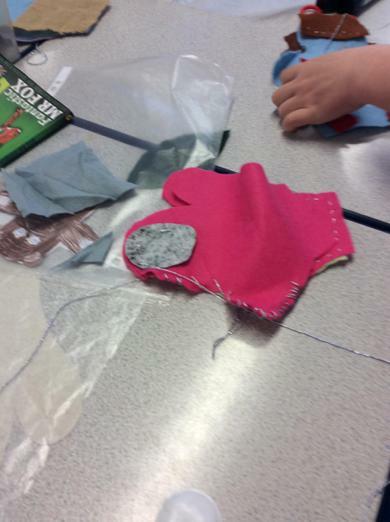 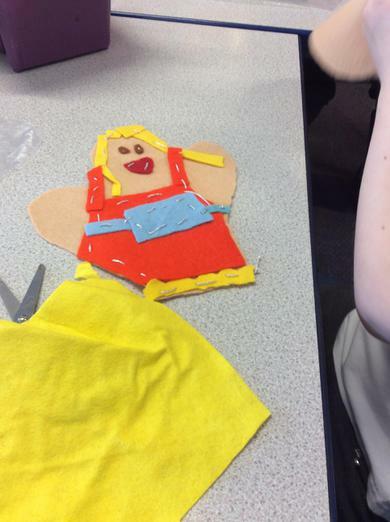 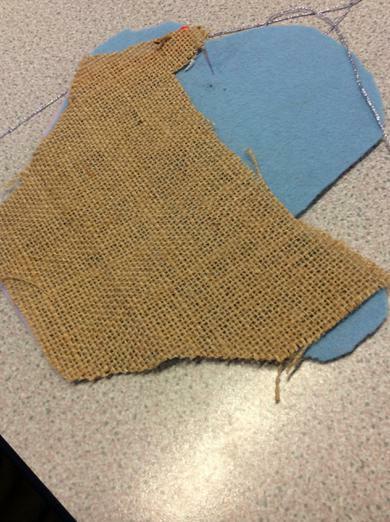 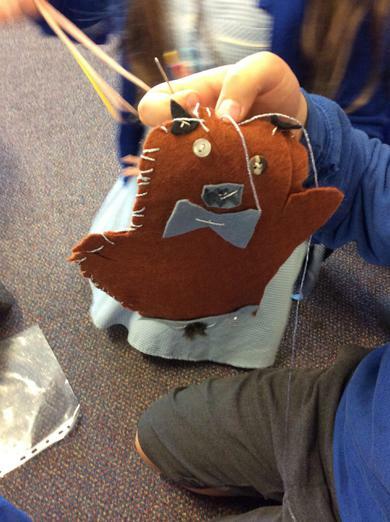 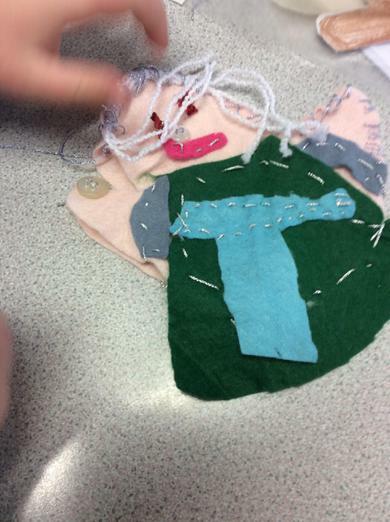 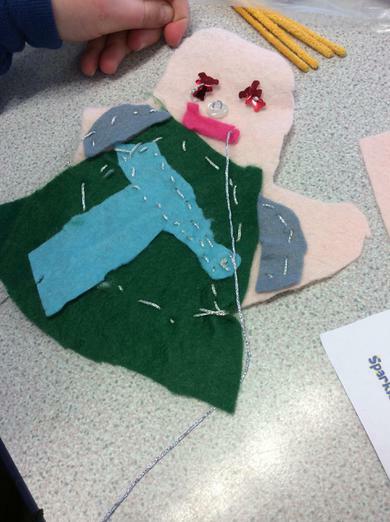 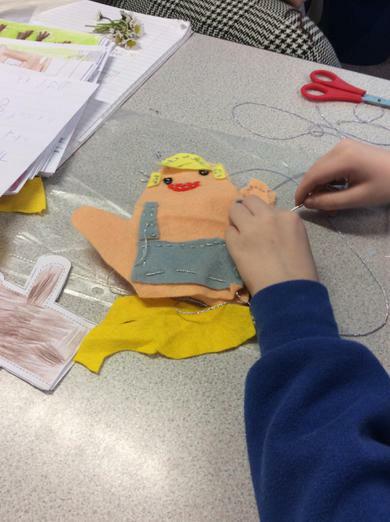 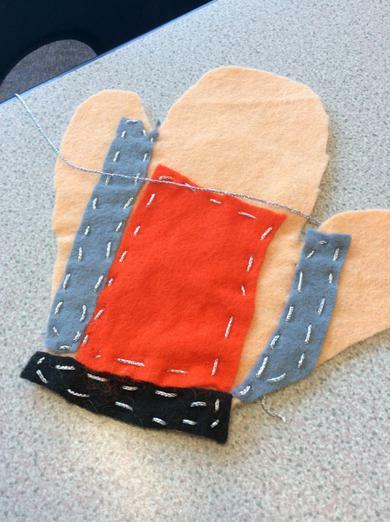 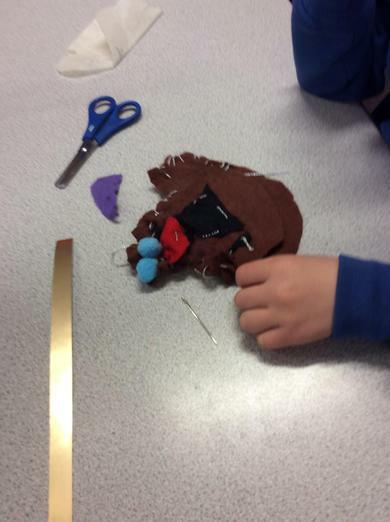 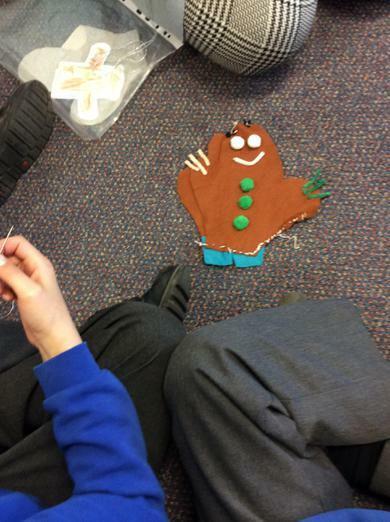 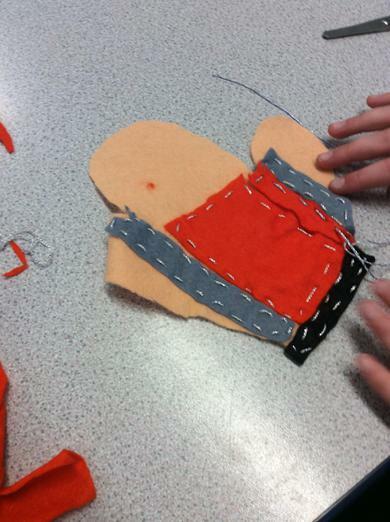 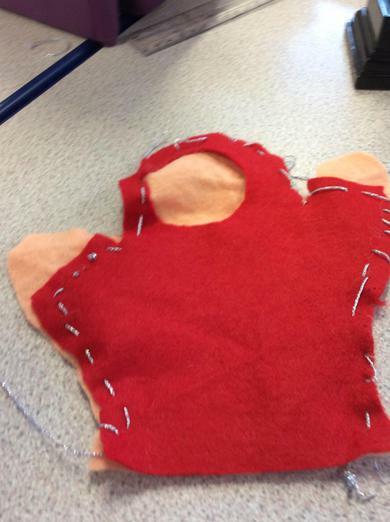 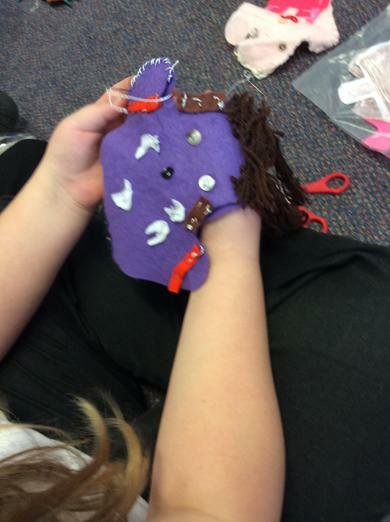 The children have been working very hard practising their sewing skills for their hand puppets. 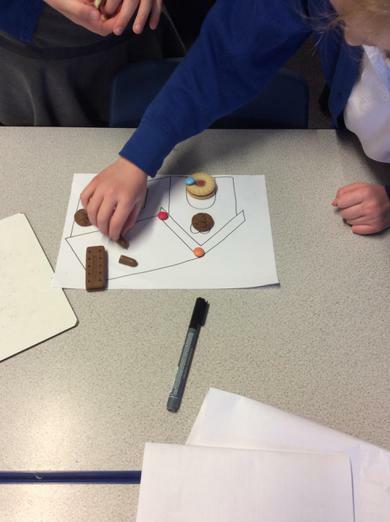 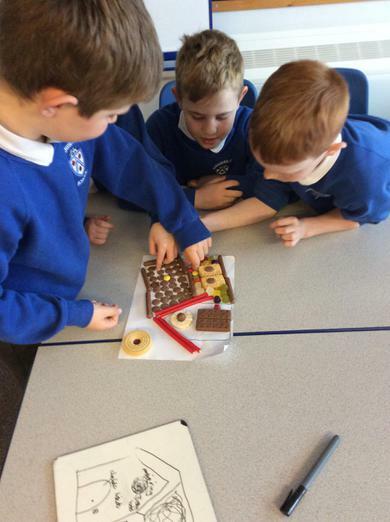 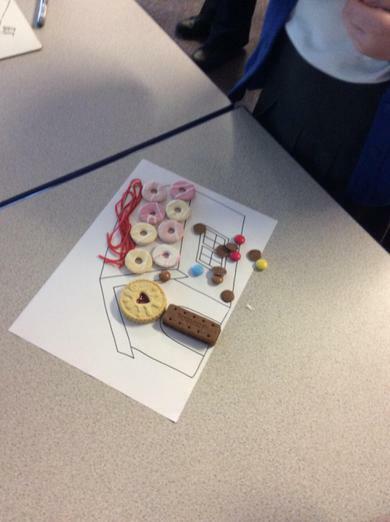 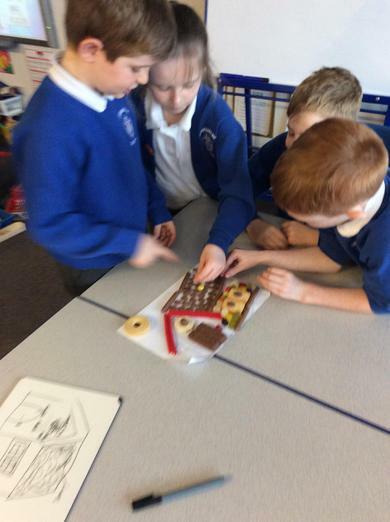 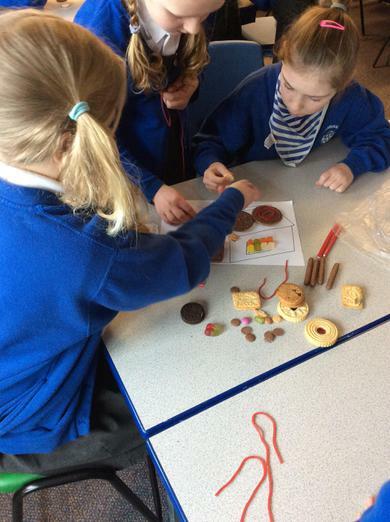 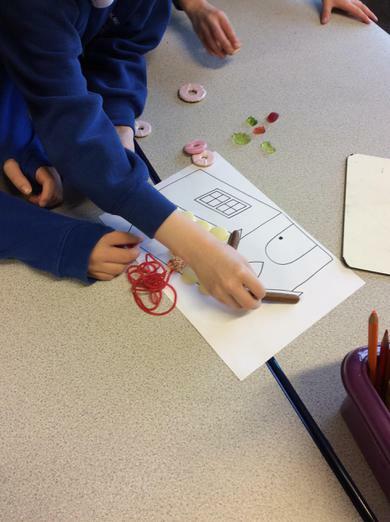 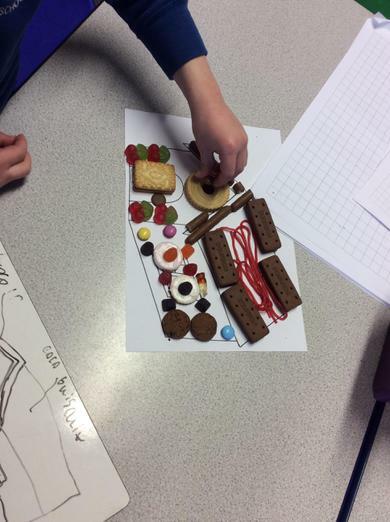 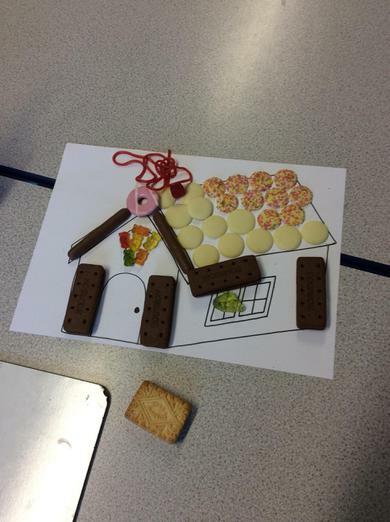 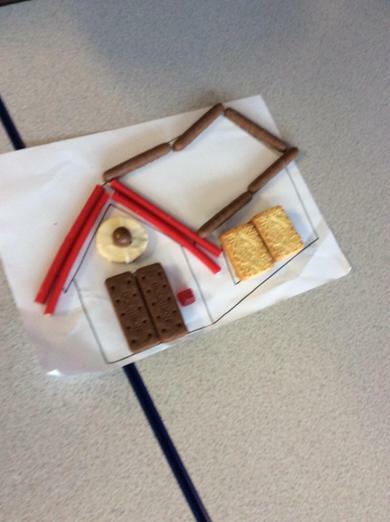 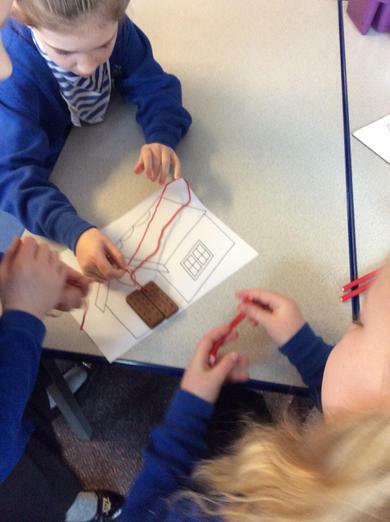 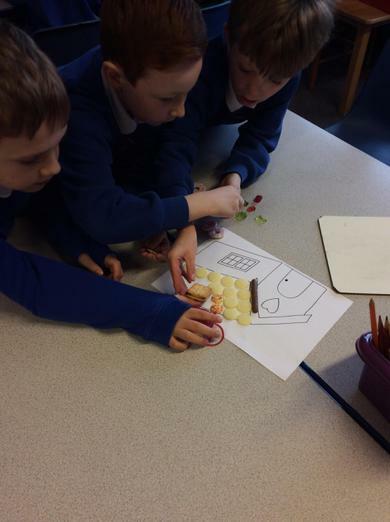 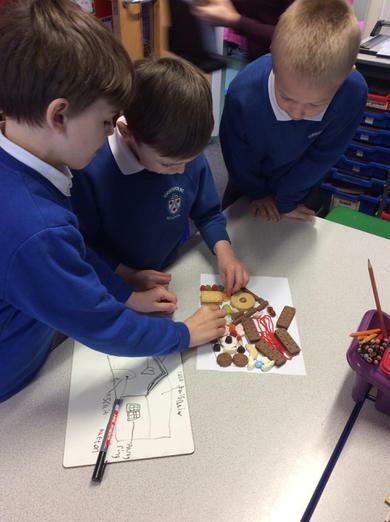 The children had so much fun creating their 2D version of the gingerbread house! 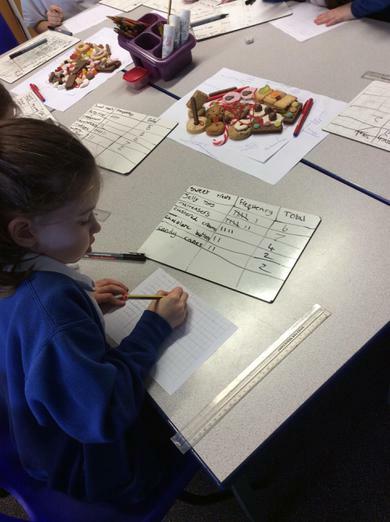 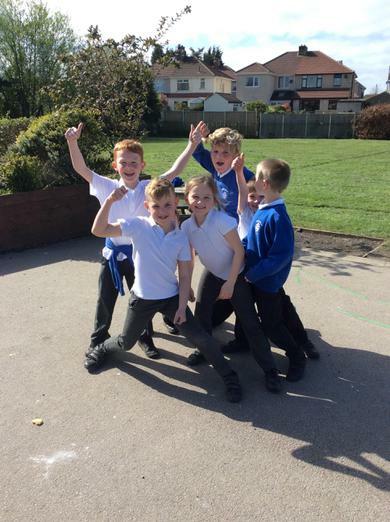 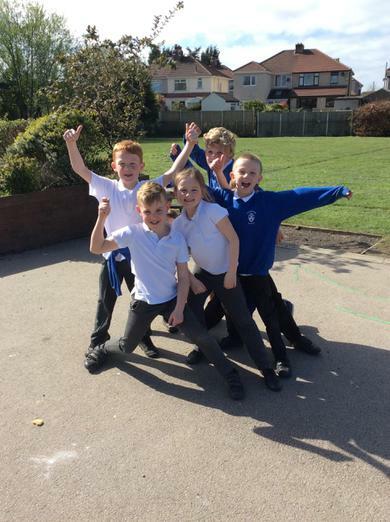 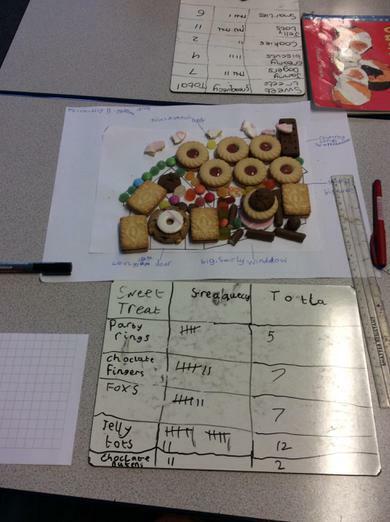 They generated lots of noun phrases and also used them to create a frequency table and pictograms in maths. 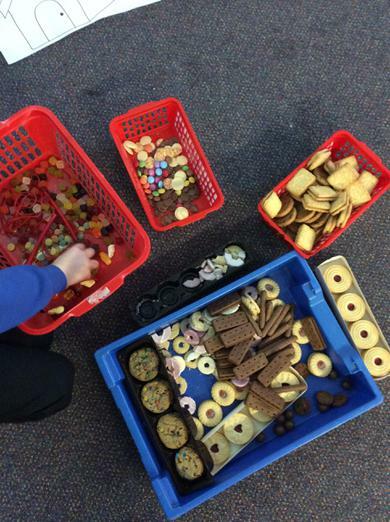 Thank you to all who contributed to a morning full of sweet treats!